One of the foremost holistic medical practitioners in the United States, as well as a pioneer in the field of homeopathy. 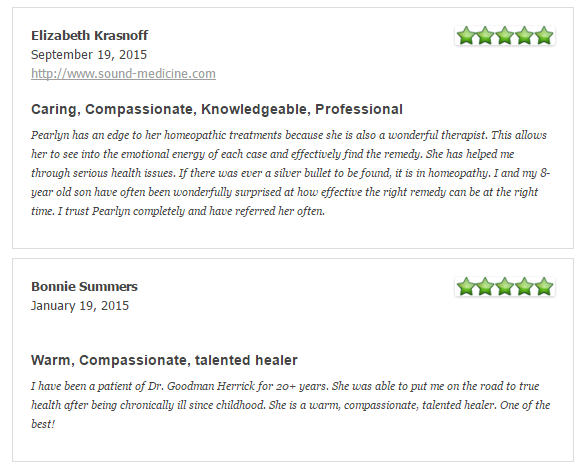 Dr. Goodman-Herrick has practiced for over 30 years, and has two offices in the bay area. 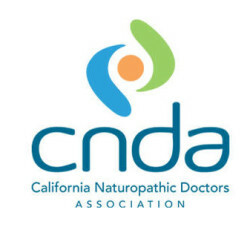 A classical Homeopath of national prominence, she is a Diplomate of the Homeopathic Academy of Naturopathic Physicians and a former Vice-President of the organization. Offering a general family practice, she provides treatments for both acute and chronic problems. The conditions she treats range from the flu, ear-aches and bronchitis to fatigue, hypertension, allergies and asthma. One particular area of specialization is women’s health issues, including PMS and menopausal concerns. 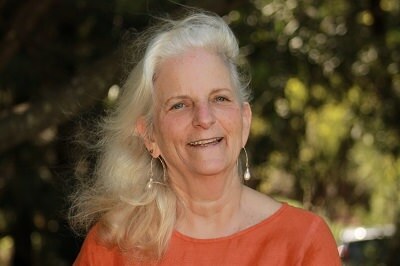 Regardless of the condition, she brings a holistic approach to the work and only employs natural therapies that have been proven to be both highly effective and without harmful side effects. The age of her patients range from newborns to centenarians. Passionate about working with people in their healing process, she is known for her warm bedside manner as well as for her profound clinical skills, she views the patient-doctor relationship as a cooperative process. Whether your intention is to improve, maintain or maximize your health, she will work together with you, exploring in depth your concerns and symptoms. Out of this process she develops a treatment plan that will help you achieve your health goals.